A collection of all the Atari 5200 games to date. Now you can add videos, screenshots, or other images (cover scans, disc scans, etc.) 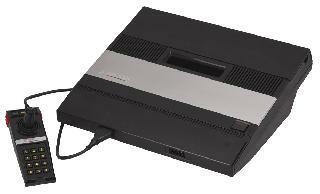 for Atari 5200 (Good5200 v2.01) to Emuparadise. Do it now!